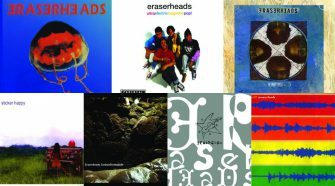 With such a rich catalogue from The Eraserheads, there’s no shortage of choices. 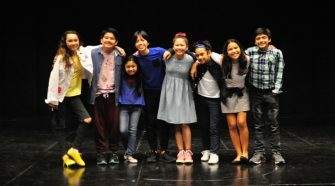 These pre-teens of the stage talk about the joys and challenges of theater, taking on complex roles, and the best advice they’ve ever been given. 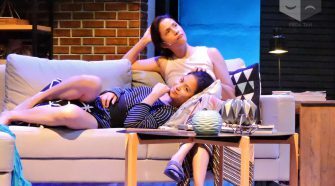 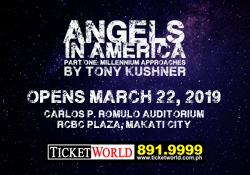 An interview with creator, composer, and writer Vincent de Jesus, director Rem Zamora, and actress Agot Isidro. 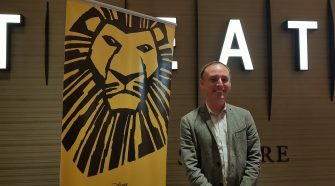 Felipe Gamba, the Director of International Strategy for the Disney Theatrical Group talks about what it takes to bring this iconic musical all over the world. 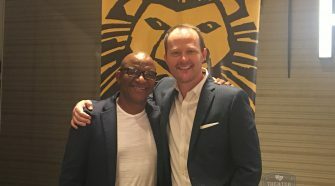 The international cast members who play Simba, Nala, Scar, Mufasa, and Timon talk Lion King, getting cast, and working with the young Filipino cast. 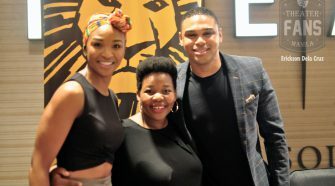 We also sat down with Lebo M. and producer Michael Cassel to get to know more about the inner-workings of their creative process. 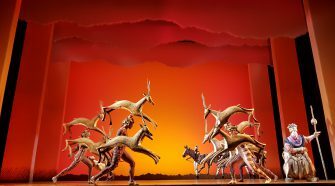 SNEAK PEEK: The Lion King’s ‘Circle of Life’, ‘The Lioness Hunt’, and more! 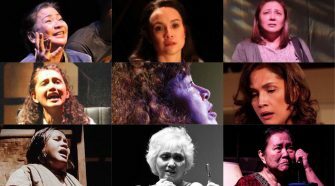 We also sat down with the creative team to ask what makes the show a true theatrical event.